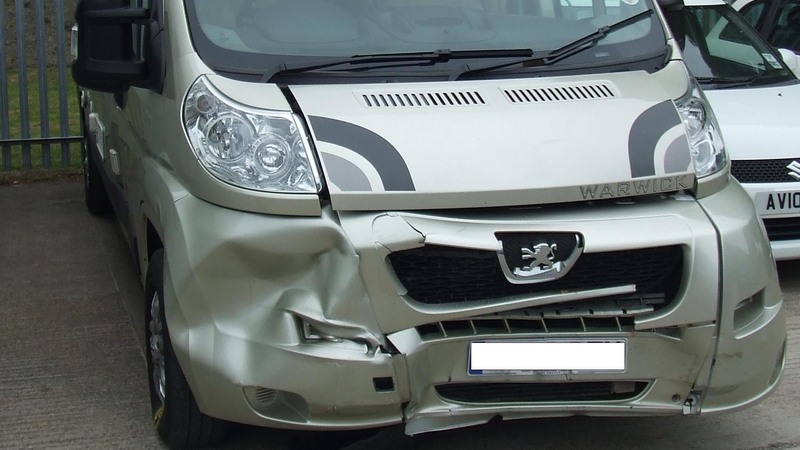 Covering all aspects of bodywork repairs to motor homes, caravans, commercial vehicles and cars, Autobody should be your first port of call. 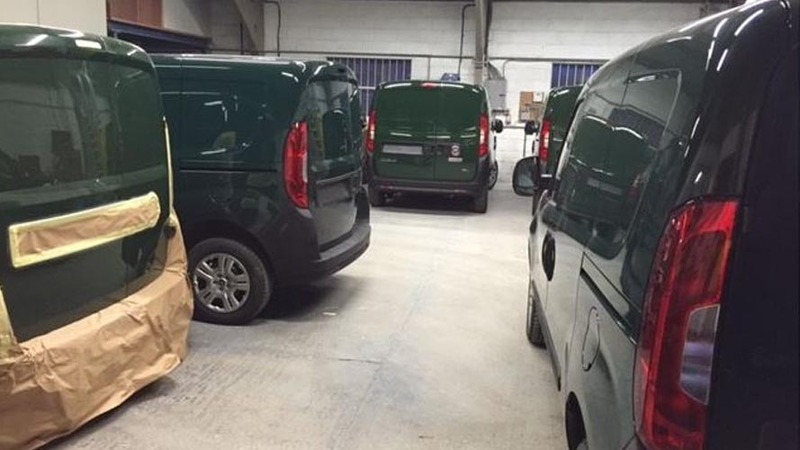 Established over 30 years ago, Autobody can offer a wide range of body repairs to motor homes, commercial vehicles and cars. 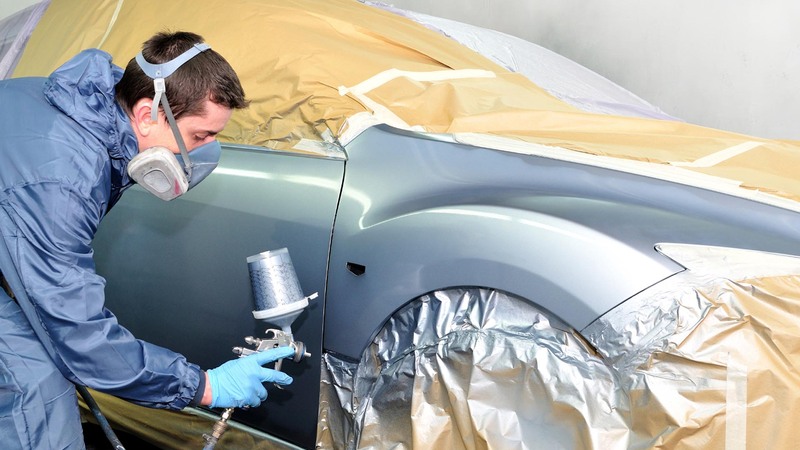 From bumper repairs to scratch removal, our expert team are on hand to assist with any bodywork needed on your vehicle. 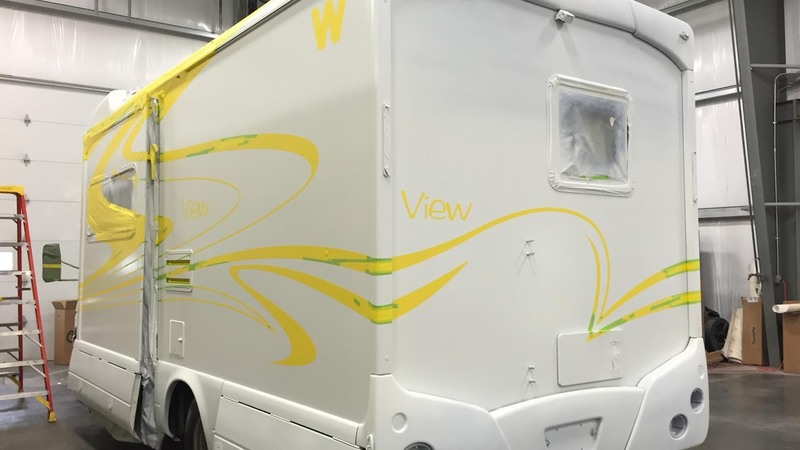 With a spray booth large enough to take a motor home, Autobody can provide you with a first class paint spraying service.